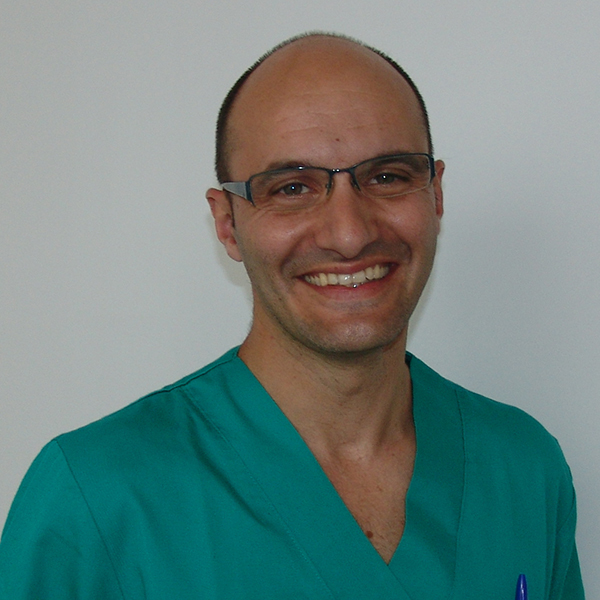 Specialist in Implantology and Oral Rehabilitation. Associated professor at the International University of Catalonia (UIC). Master of Implantology and Prosthodontics. Lecturer and speaker in national and international level.